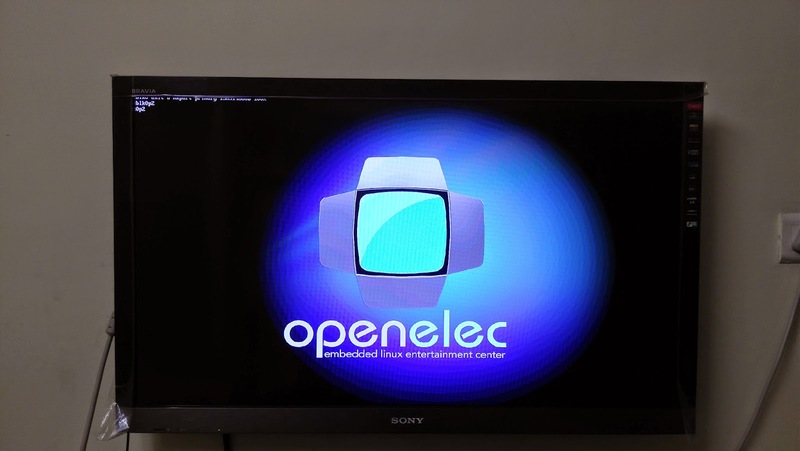 One Small Voice: OpenELEC DIY - Using Raspberry Pi to make your TV smart! 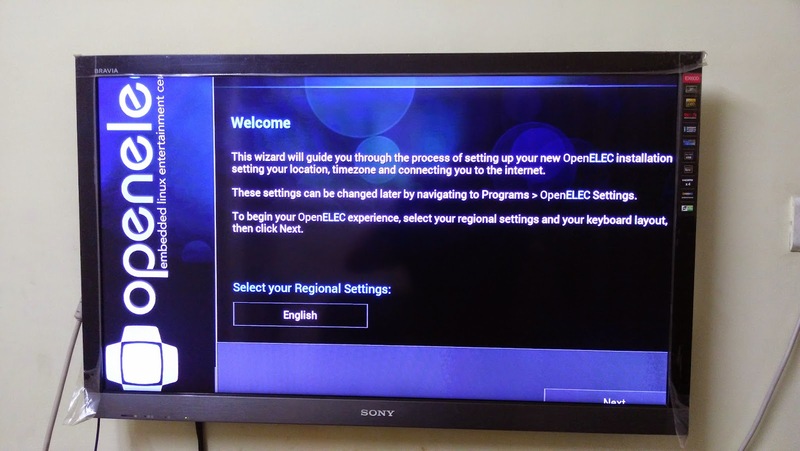 OpenELEC DIY - Using Raspberry Pi to make your TV smart! This is one of those rare DIY posts. 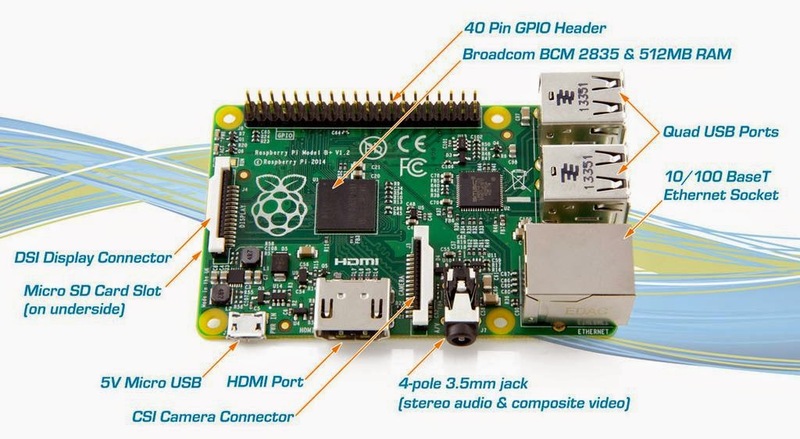 For many months, I have been hearing and reading about how cool Raspberry Pi is and how it's the bee's knees when it comes to cheap computing. Finally I decided to take Pi up on that claim. I decided to hook it up to my TV to set up an entertainment server. After some initial hiccoughs (natural considering that its a Linux distribution and requires a fair amount of know-how to install and setup), I managed to set up OpenELEC 4.2.1. 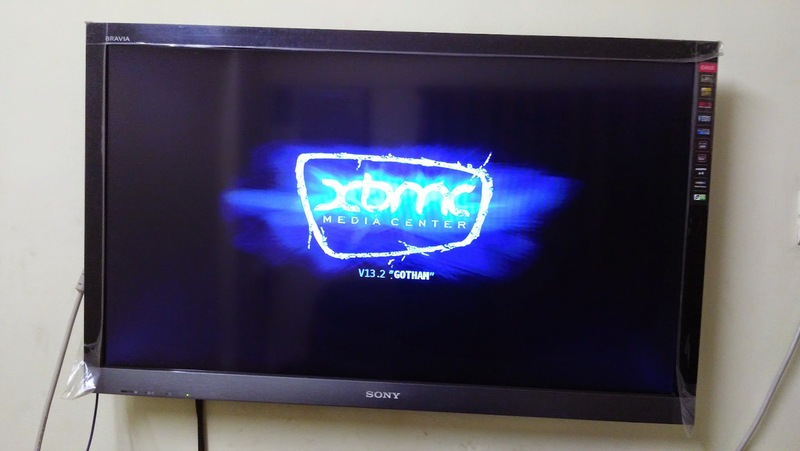 With this done and with some tweaks and customizations, I now have a smart-TV since OpenELEC is a near fully functional Linux OS, a media server and the ability to hook up USB devices to said system thus giving me the option to set up a home network for all my devices. A Raspberry Pi. You can buy this from Amazon. You may also want to buy a casing for the Pi which costs approximately INR 500.00. A TV with HDMI output (most TVs nowadays have HDMI). A bluetooth keyboard and mouse (for input to the Pi). A micro-USB charger (a normal phone charger works adequately). A laptop to set up the Pi. Setting up the micro-SD card with an operating system of your choice. Format micro-SD card using FAT32. Burn the disk image onto the micro-SD card. Once you're done with the simple step-by-step installation instructions, you're good to go! In essence, that's quite a significant saving if you consider the exorbitant prices that TV manufacturers charge for smart TVs with lesser functionality. The Pi basically converts your tawdry non-smart TV into a fully functional entertainment center with leading-edge features on a scalable model.